Baby Coloring HD now available on iPad! 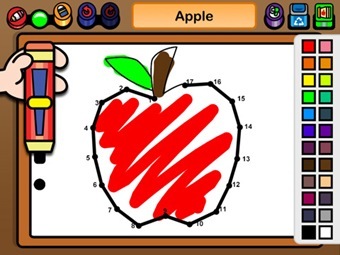 Teach your child the basics of drawing and coloring with Baby Coloring HD! Baby Coloring HD is an interactive coloring book with an intuitive and easy-to-use interface. Choose from a wide selection of templates, connect the dots, and color your picture anyway you want. Your child’s creations are saved in a gallery so you can show them off or edit them at any time. 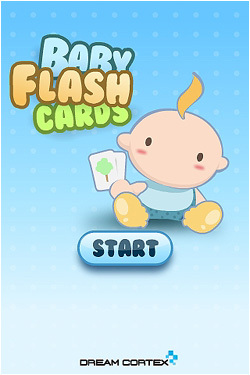 Teach your child the basics of drawing and coloring with Baby Coloring HD Lite! 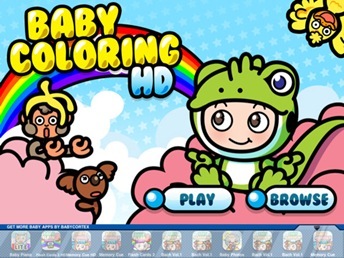 Baby Coloring HD Lite is an interactive coloring book with an intuitive and easy-to-use interface. Choose from a sample selection of templates, connect the dots, and color your picture anyway you want. Your child’s creations are saved in a gallery so you can show them off or edit them at any time.